Wikipedia is a weird place, which is not so surprising considering it can be edited by pretty much anyone. 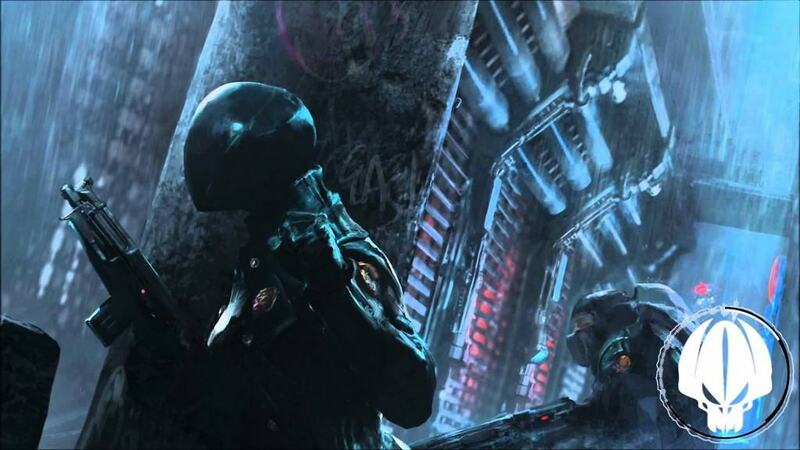 However, just like on YouTube or any other big site, there’s still some pretty dark corners that even you don’t want to lurk into. The internet is not afraid to show the rest of the world some of the darkest places of humanity, and these things are on the internet available for everyone to see. Wikipedia has done a great job at having those things all in one place — so here are some of the creepiest things you’ll ever find on the online encyclopedia. 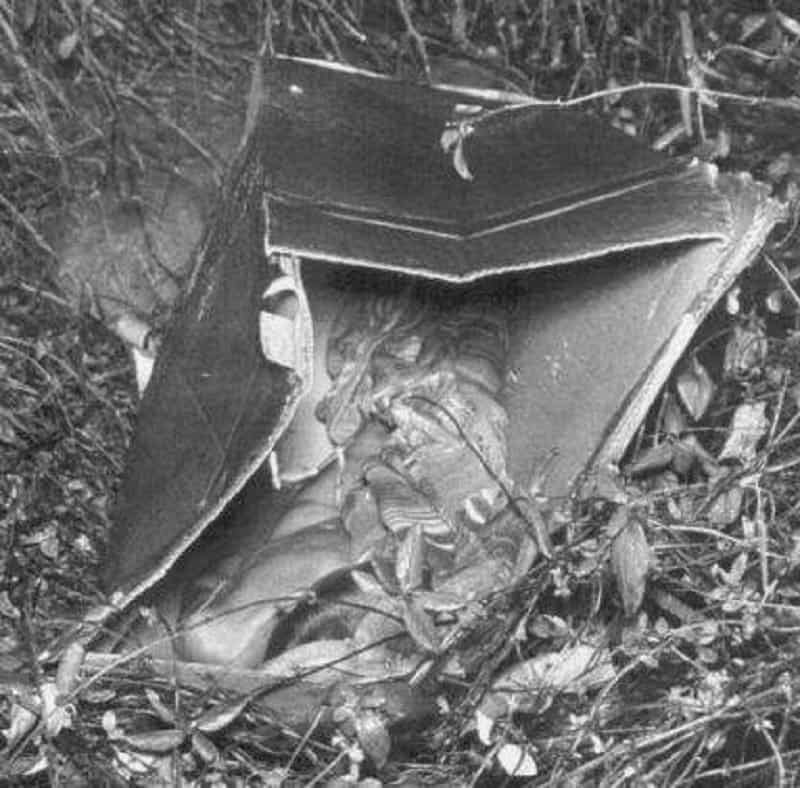 Boy in the box is a name that was given to a murder victim that was found naked and ripped apart and then left in a box in Philadelphia, Pennsylvania in 1957. The boy was only six years old and his identity or the murderer’s were never discovered. 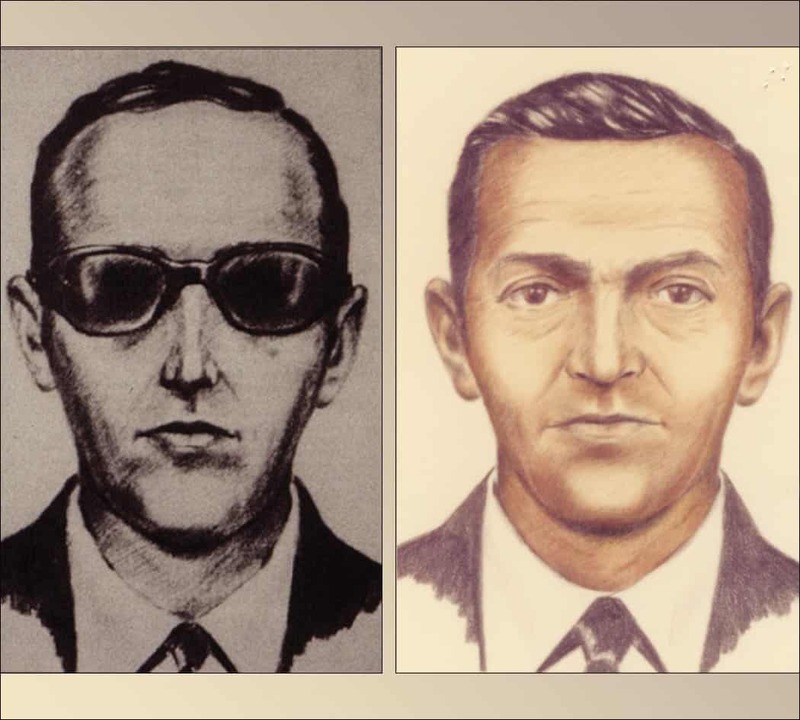 D. B. Cooper is more commonly referred to as the man who became the biggest and the only unsolved air piracy in the history of aviation. He managed to hijack a plane, fly it for a while and then jump out of it and parachute to safety. He was never identified or found. 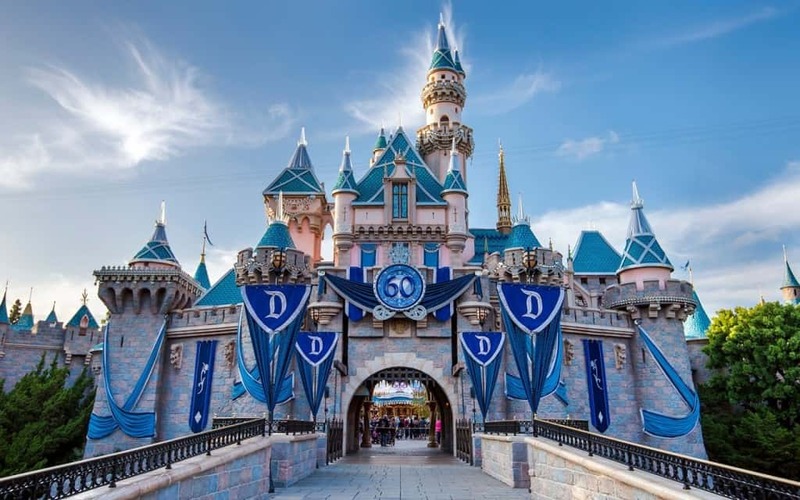 We would advise you not to visit this Wikipedia page if you plan on visiting any entertainment parks in the near future as it discusses at length all the lawsuits Disney faces for dozens of cases of gruesome deaths of kids whose bodies got stuck in the rides or got dragged by rides. One of the most horrible fires in the history was one huge coincidence. 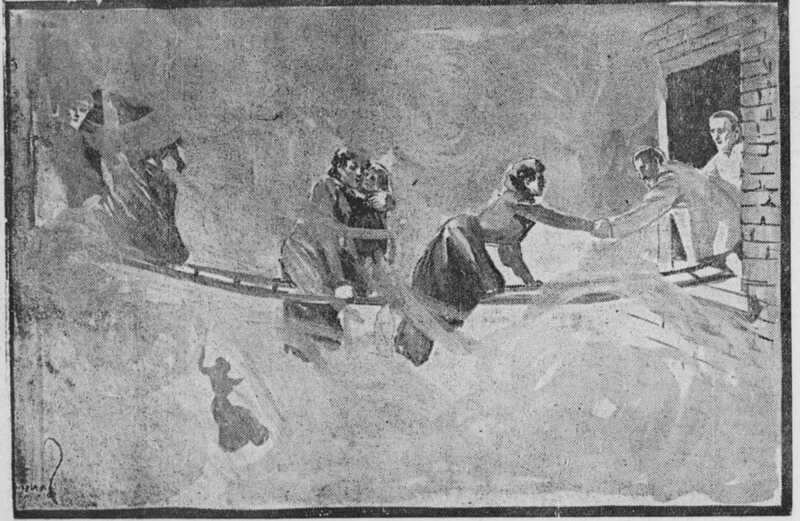 The Irquois Theater Fire happened in 1903 where 600 people died. The weirdest thing is that a fire captain came to visit the building the day prior, telling everyone the building will burn down because it is not equipped with any fire extinguishing supplies. 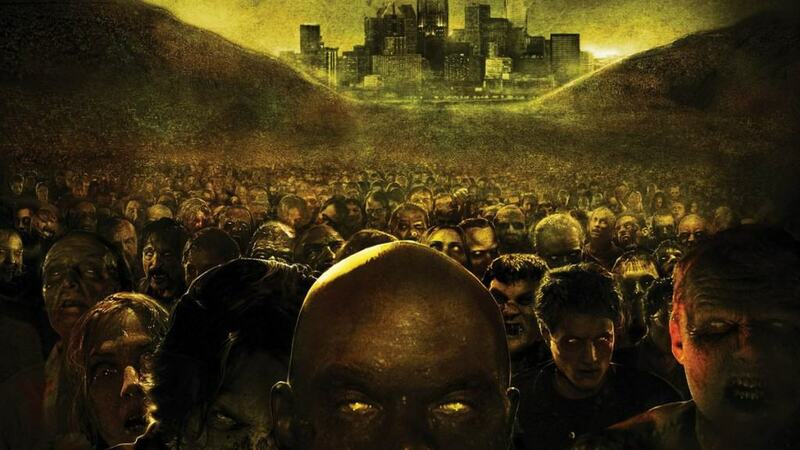 Cotard Delusion is more commonly referred to as the “walking corpse syndrome” and signifies a mental disease where a person is they’re dead. The Order of Nine Angles is a Satanic organization that has it roots in London but is spread worldwide. It is quite powerful, although quietly, and prides itself in nacism ideology. 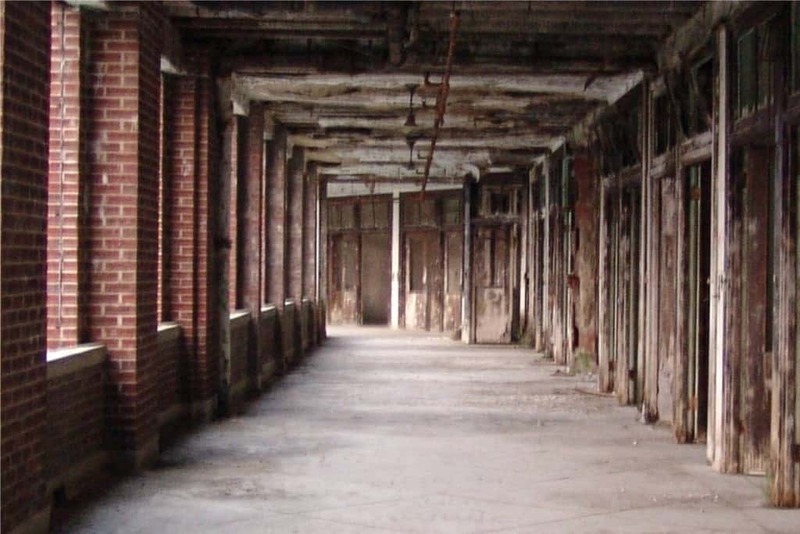 The Waverly Hills Sanatorium is probably the most haunted and creepiest place in all of the US. The former tuberculosis hospital is a place where over sixty thousand people died of horrible deaths, including those of torture, alongside a nurse who hung herself as she couldn’t take it any more. 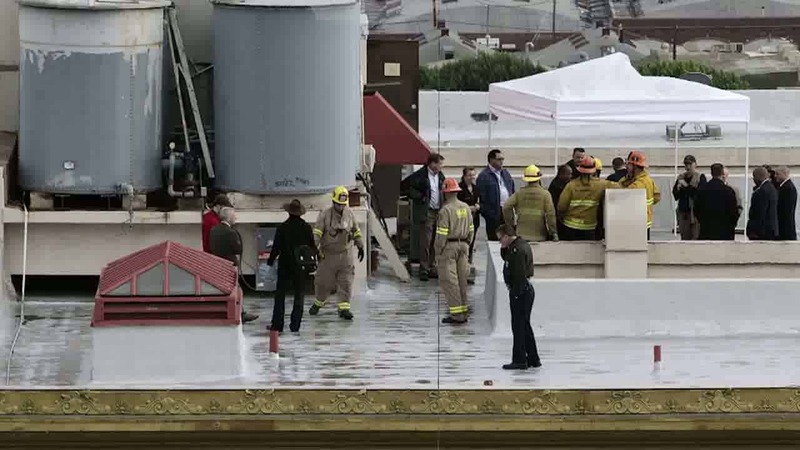 The dead body of a Elisa Lam, who was a student from Canada, was found in the water tank of the Cecil Hotel in L.A. in 2013. The only reason she was found is because so many guests had water supply problems. 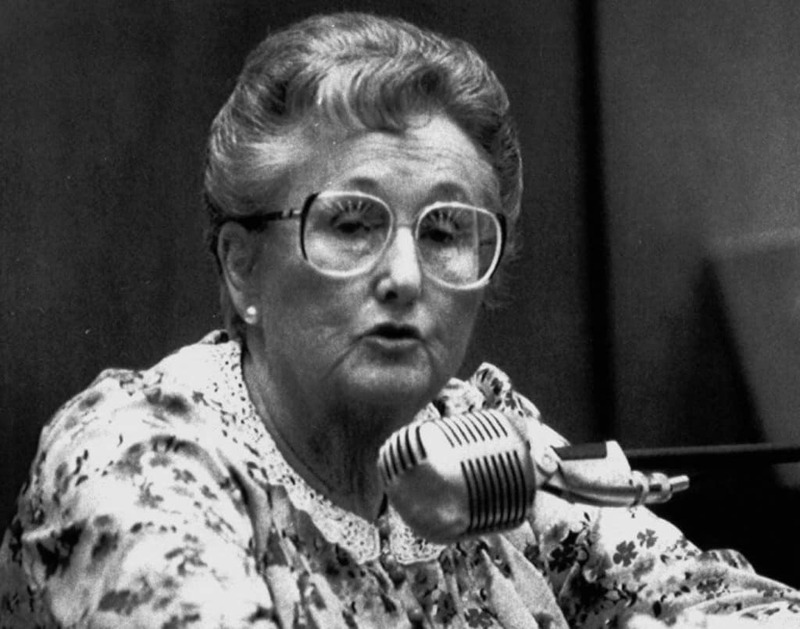 The McMartin Preschool Trials were probably one of the most horrible things to happen in California in the ’80s. The family ran a preschool where they sexually abused children. Alongside that they are also thought to have done several satanic torture treatments while children were there. 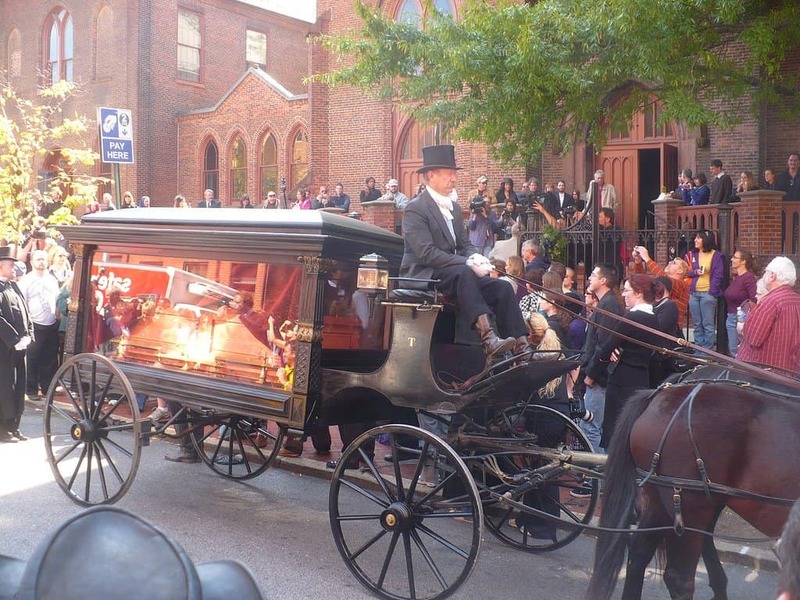 Coffin births occur when a dead pregnant woman’s body goes through a heightened pressure of abdominal gases, and the fetus that is deceased inside her is expelled from the corpse.